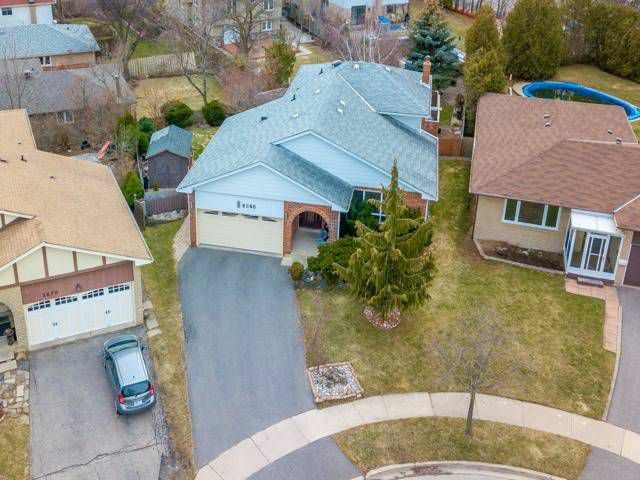 Gorgeous, Family-Sized 4-Level Backsplit On Child-Friendly, Quiet Court In Central Mississauga. Huge Family Room With Wood Burning Fireplace And Walk-Out To Amazing Pie-Shaped Yard. Massive Deck With Gazebo, Pergola (2Yo, $5K), Hot Tub (2Yo, $20K), Custom-Built English Garden Double Door Garden Shed (8X12 Ft), Gas Line For Bbq, Sprinkler System & Professionally Landscaping - Perfect For Entertaining! Private Garden Oasis. No Visible Neighbors In The Summer!